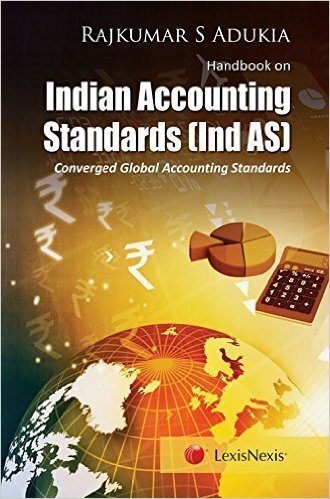 Handbook on Indian Accounting Standards (Ind AS) is a comprehensive guide to assist accounting professionals and corporate to comply with the requirements of these standards. It is well supported by practical illustrations and very useful for the first time adoption of the Indian Accounting Standards. It summarizes the essence of Ind AS for professionals to deal with the real and practical business scenario. The book will be an indispensable reference for accounting professionals, auditors, users and readers of financial statements, directors of companies, students, etc.